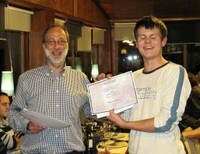 Idiap is proud to award the PhD student research prize 2009 to Hugues Salamin. 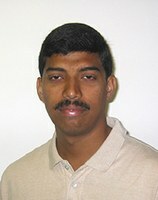 Idiap is proud to award the PhD student research prize 2009 to Dinesh Babu Jayagopi. 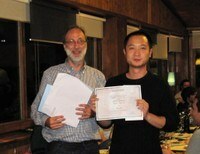 Idiap is proud to award the PhD paper prize 2009 to Luo Jie. Title: Who’s DoingWhat: Joint Modeling of Names and Verbs for Simultaneous Face and Pose Annotation ( to appear in NIPS 2009) Luo Jie, Barbara Caputo, and Vittorio Ferrari. 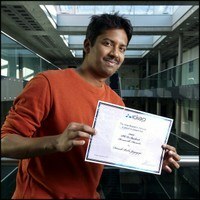 Idiap is proud to award the PhD paper prize 2009 toJoel Pinto. Pinto, J., G. Sivaram, M. Magimai.-Doss, H. Hermansky, and H. Bourlard.